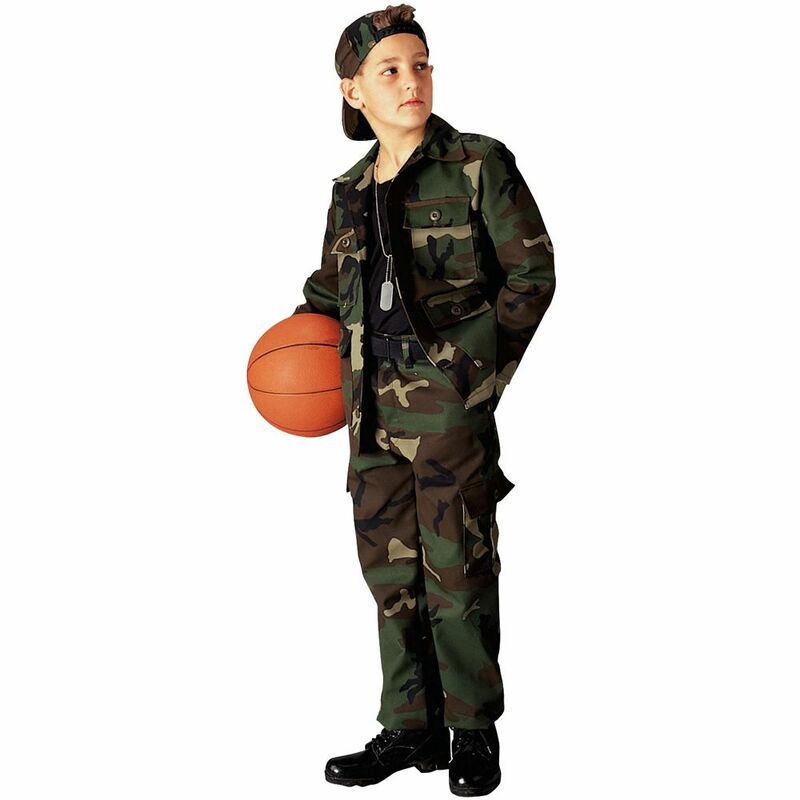 Kids Woodland Camo 4 Pkt Bdu Shirt can be one of the best gifts for a cool kid. Such a product can make anyone go gaga over it! Some remarkable features make this product all the more popular. These include adjustable waist tabs, drawstrings and zipper fly. This item made out of poly/ cotton twill is easy to maintain and machine washable. With Christmas round the corner, this gift would be a great surprise for a cute boy and will surely win you a broad smile. The next time you start racking your brains for an idea of a good gift, this product should be the first one to strike your mind.